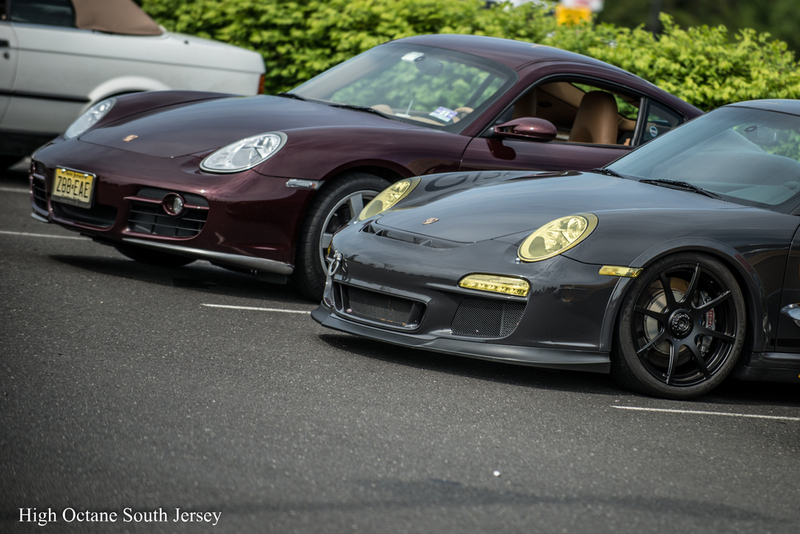 High Octane South Jersey’s Cars and Coffee at Mt. Laurel on May 10, 2014 was another great event. 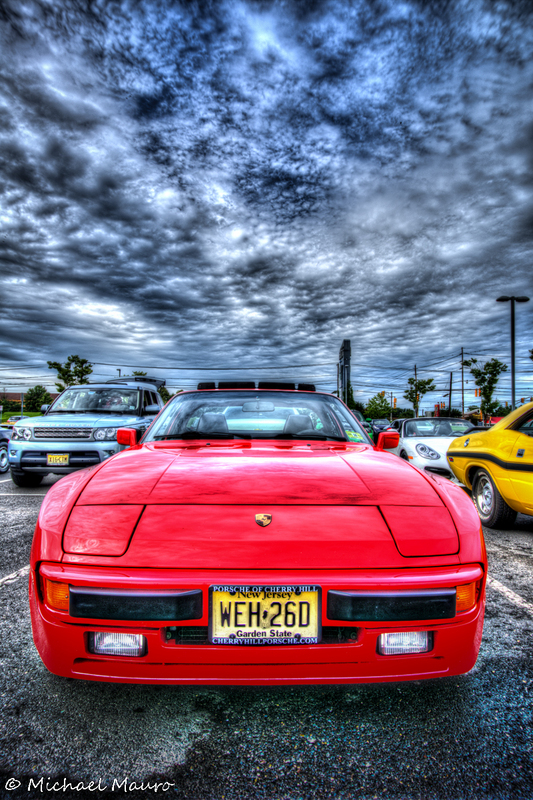 The rains never showed but a bunch of hot cars from as far away as Jersey City did! Thanks to everyone who helped to make the turn out super! Mike M. should also get his own special nod for producing some of his best work yet! 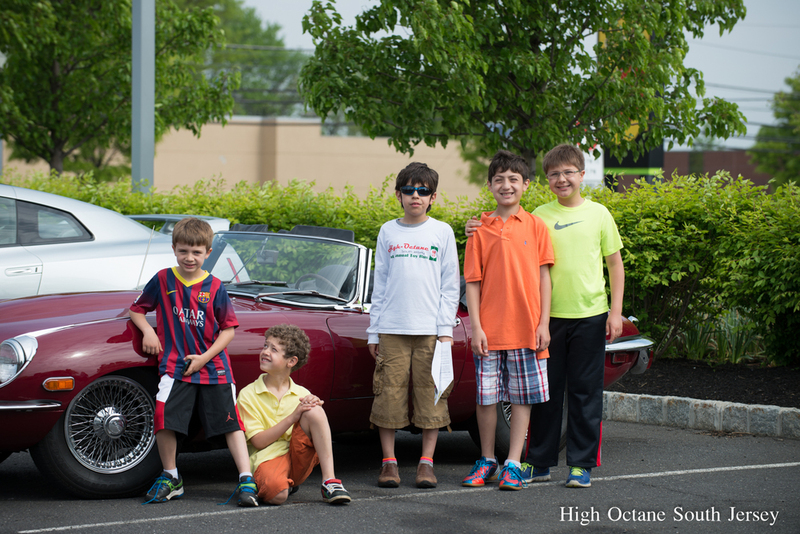 See everyone next weekend at High Octane Vineland! Some Sunday Fun at the Drags! 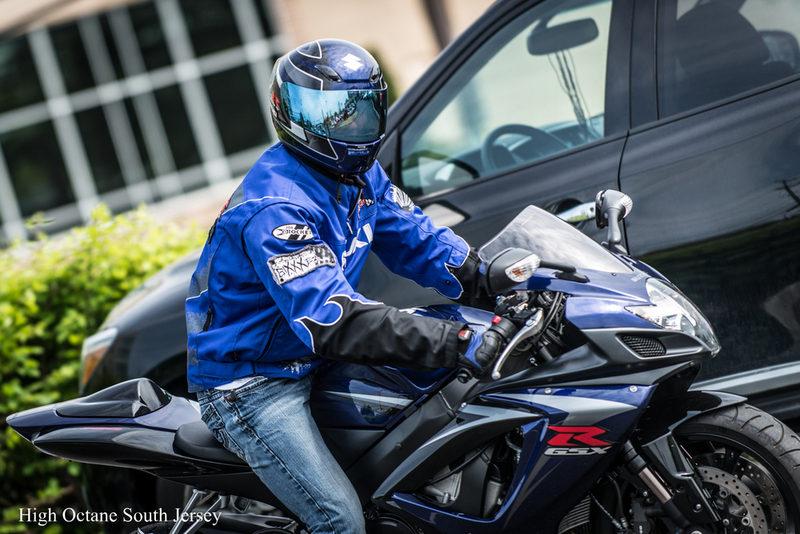 These photos come in from Mike M our all star photographer who happens to now how to have a good time with his rides! 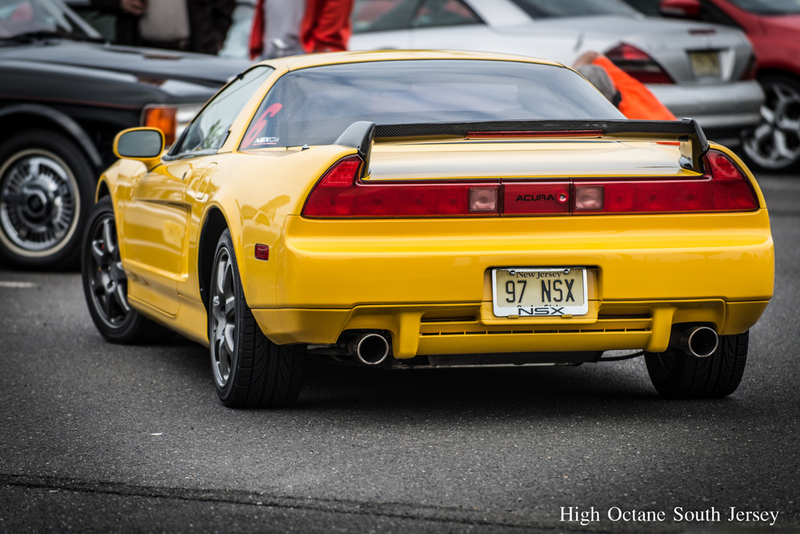 Mike mentioned that there were several events going on at Atco Raceway from: Modern Muscle, Grocery Getter, High School challenge, Motorcycle, Slick cars and finally Street cars test and tune. 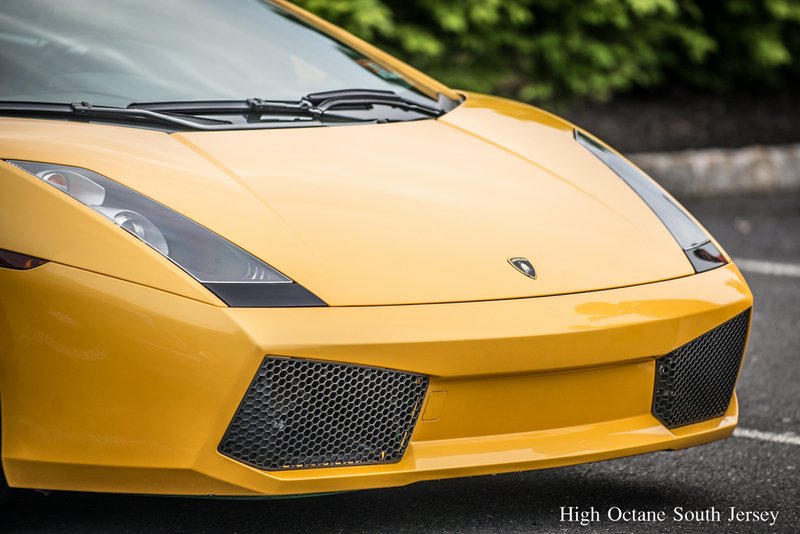 It is great to get shots like this from our High Octane Members! 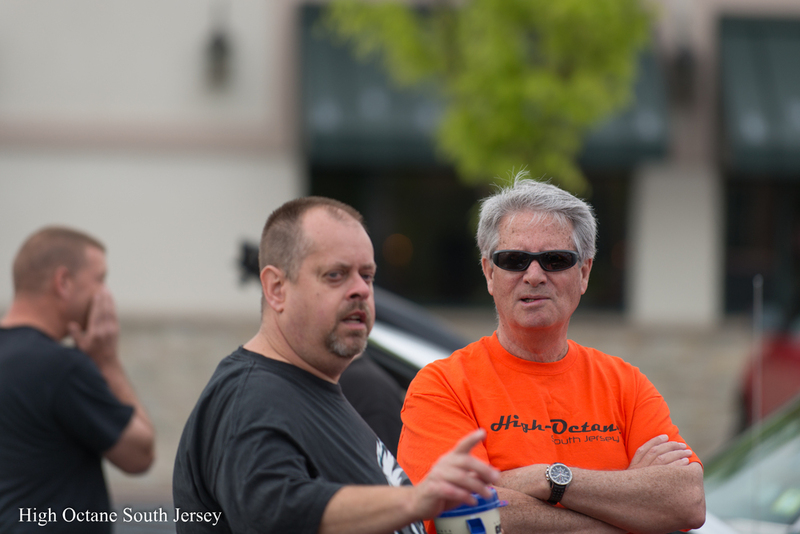 Please keep them coming and when your out and about in the collector car world tell everyone you meet about our High Octane South Jersey Cars and Coffee! 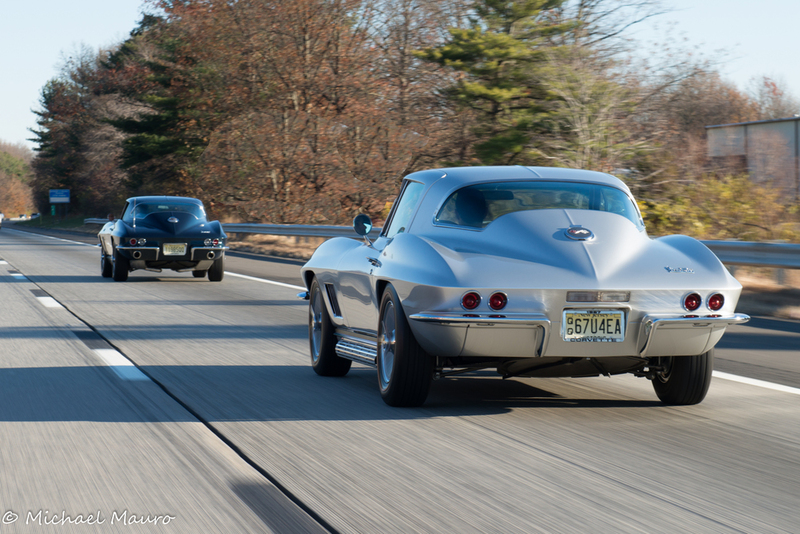 This month we have some nice shots and a write up from Steve in Moorestown, NJ gave us some background on his great looking 1967 Corvette Stingray Coupe. 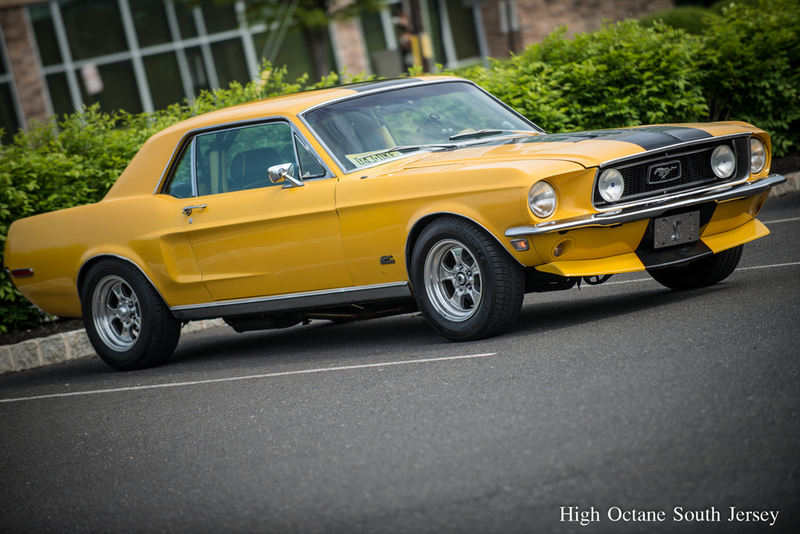 This is a car you have probably seen at one of High Octane’s Saturday Morning Car Shows and it is one worth checking out! Here is hoping you enjoy the pictures and the story of how a car can function as a time machine will inspire you to follow your automotive dreams. I’ve been a car guy ever since I was a teenager. My father used to take me to all types of car shows, and he too always had an interest in cars. I remember looking at all of the amazing classic cars, and taking photographs of them, and then wishing someday I might have a beautiful classic myself. Well, I finally got to realize my dream. 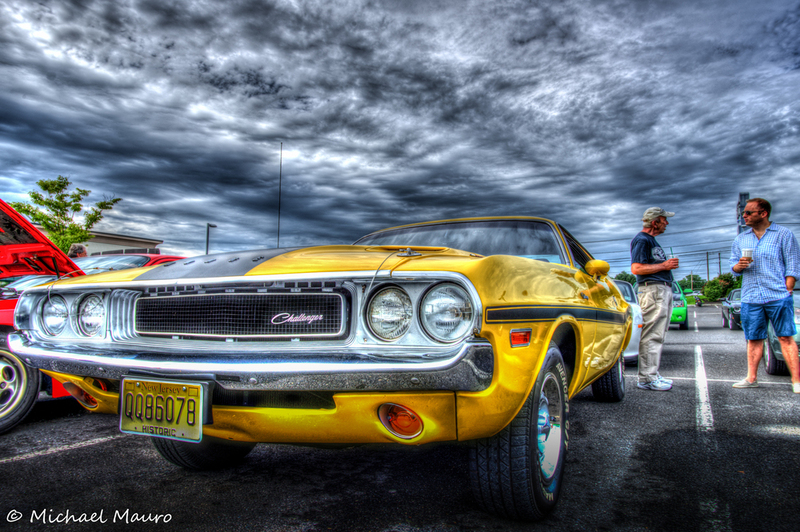 I decided to begin my serious search for a classic car in 2012. 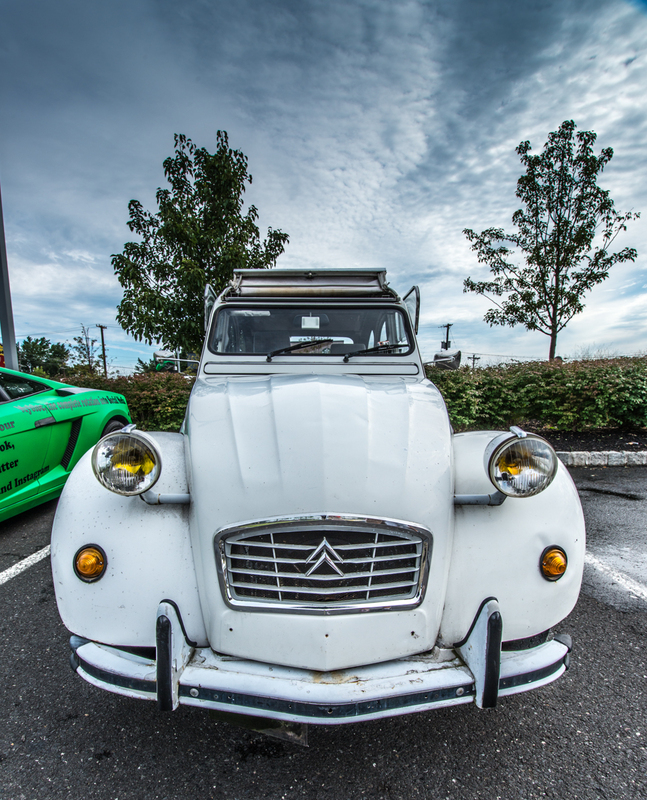 I figured the time was right, both for me, and for the classic car market. The year had to be 1967, since that is same as my birth year. I’ve always wanted to own a car the same age as me. So then I began thinking about what classic car from 1967 I would want to own. I thought about different muscle cars like the Mustang, the Camaro, and then, the ultimate of all 1967 classic cars…the Corvette Sting Ray! 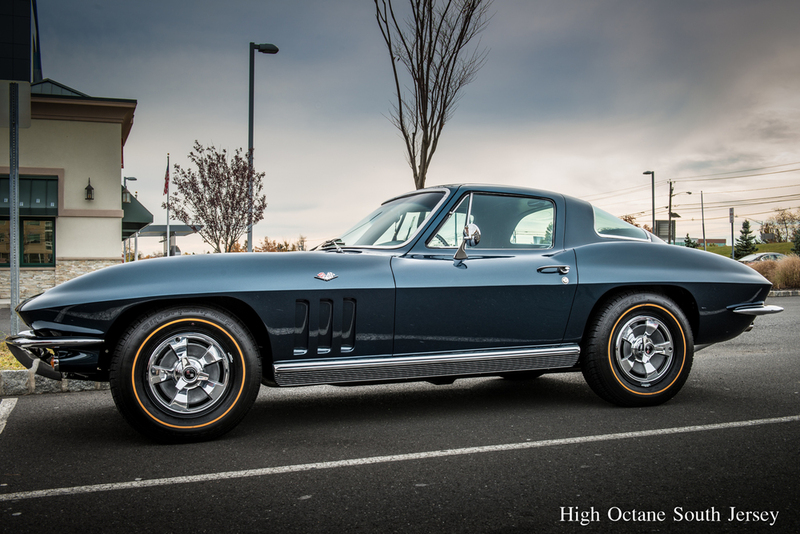 Coincidentally, the 1967 Corvette is one of the most sought after collector cars of all time. I originally wanted a big block, because as everyone knows, they are the most valuable of the 67’s. But after talking with many Corvette experts, they all told me that the small block Vettes make better drivers and have less mechanical problems. After many months of searching for a ’67 small block Corvette, I found one on the Internet, a beautiful silver coupe that looked better than the day it rolled off of the assembly line. This particular car was being sold in California, by a classic car restoration specialist who had initially wanted to keep the car for himself. The car had just gone through a 1½ year meticulous frame off restoration, with no expense spared. 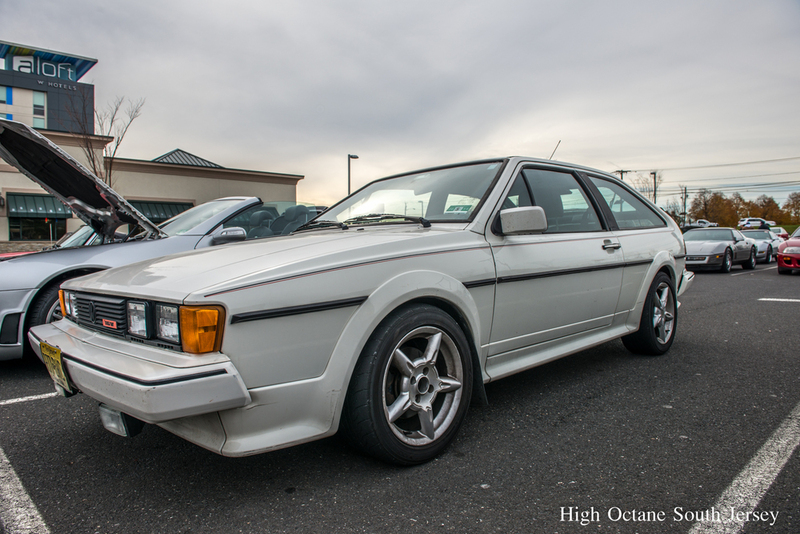 It was completely restored, both mechanically and cosmetically. The official GM production date of this car was June 1967. Since the 1967 Corvette production ran through July 1967, this was one of the last ‘67 coupes to be built. When I saw the pictures of this gorgeous American classic, I knew I had to have it. I had found the car of my dreams. 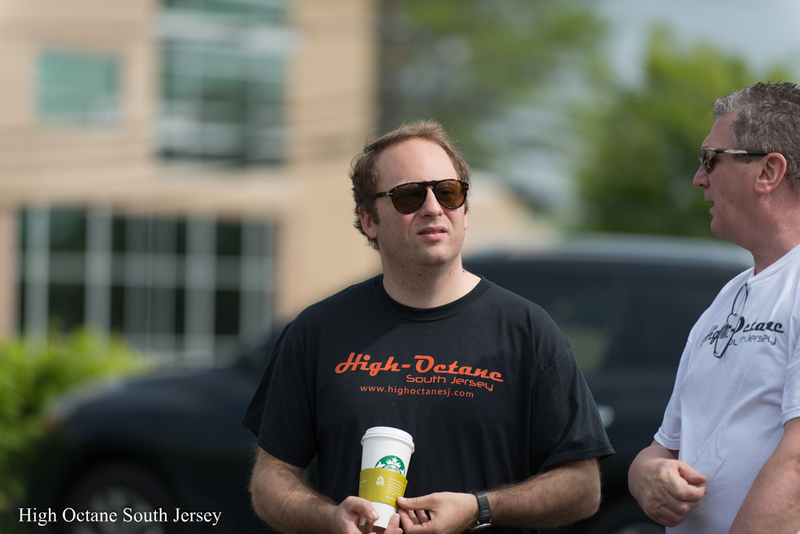 Since I bought the car in November 2012, I started taking it to local Cars & Coffee meets, which is where I met the fantastic group of guys now known as High Octane South Jersey. 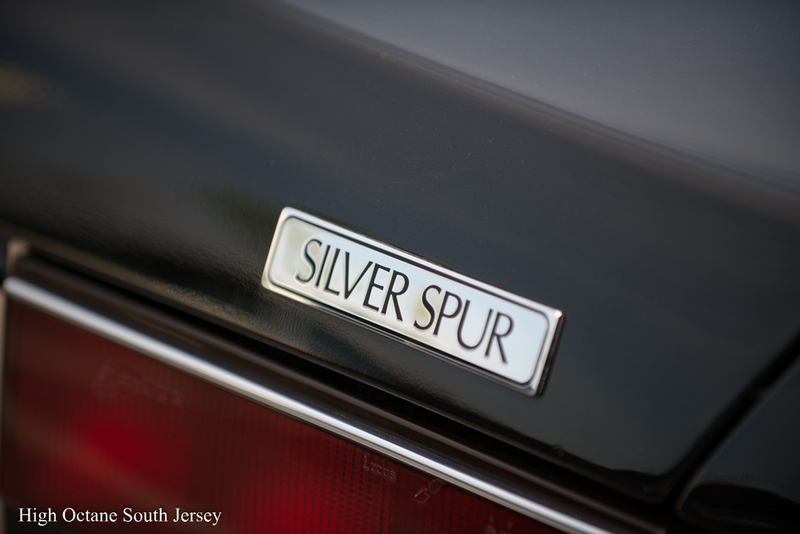 At these Saturday morning gatherings, we stand around and drool at each other’s cars, while sharing stories about the acquisition of such cars, and the stories behind them. Late last year, I started showing my Corvette at various classic car shows, where I drove home with trophies from each show. The nostalgic feeling one gets from driving such an old car is quite amazing. Most people are used to the comforts of today’s cars, but once you get behind the wheel of a 1967 Corvette, with no air bag or heated steering wheel, and look around the interior, all you see are a few gauges and a radio. The creature comforts we are all used to just aren’t there. 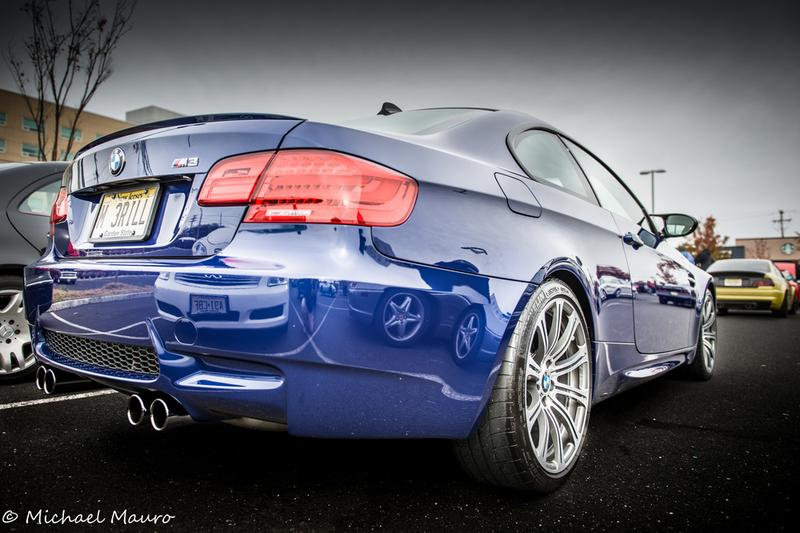 Turn the key, and hear the roar from the side mounted exhaust pipes, and there’s nothing more beautiful. 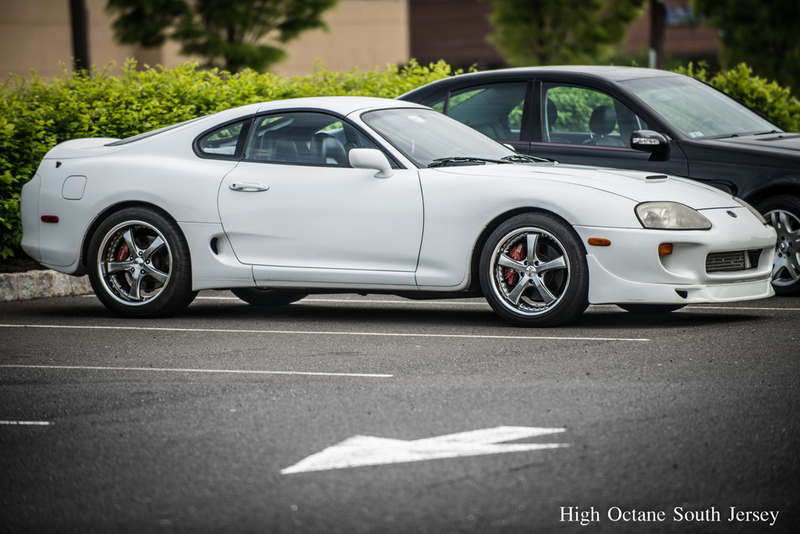 I enjoy the satisfaction and happiness others get when asking questions about the car. I routinely get a “thumbs up” from other drivers on the road and many want me to roll down the window, just to ask about the car. When I drive the car, I feel like I’m back in time, to the year 1967. It’s a feeling one just can’t get driving a modern day car. 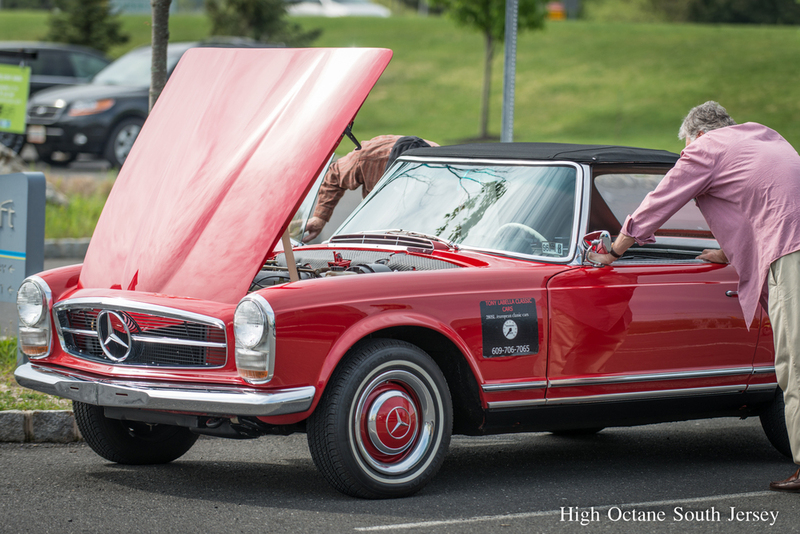 The weather is turning and people are starting to fall in love again with their classic and collector cars. 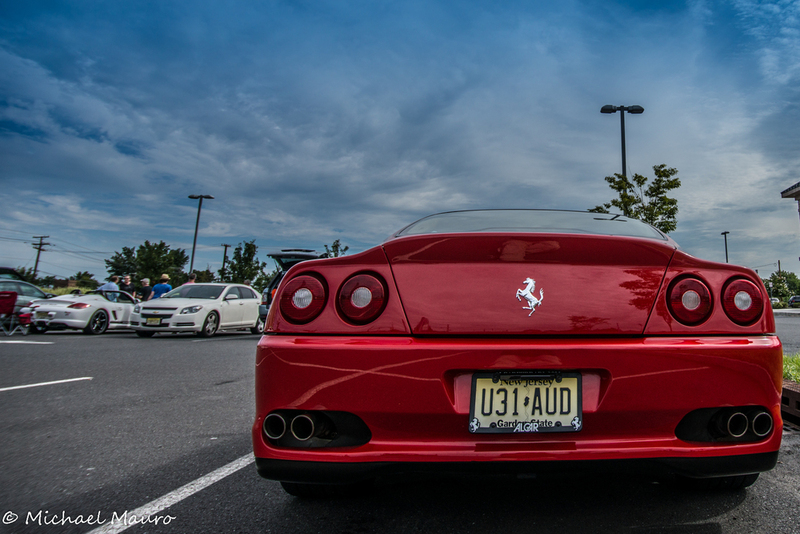 Here are a few early shots from our Vineland New Jersey Cars and Coffee. 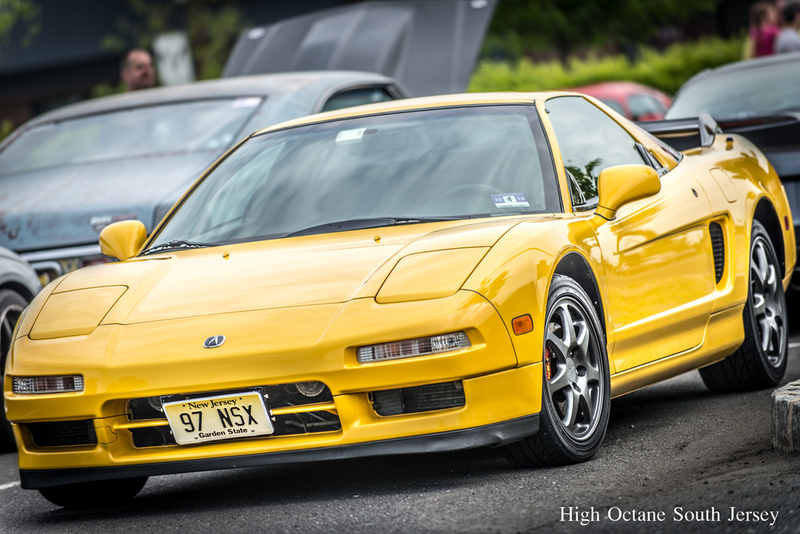 As the temperature rises so will the number of awesome cars coming out to share in the good times. 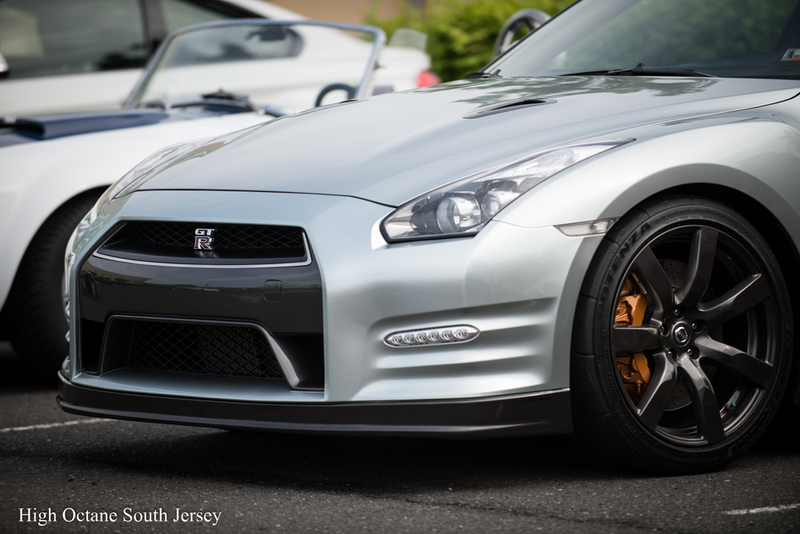 High Octane South Jersey held New Jersey's largest Saturday Morning Cars &Coffee event in recent history! 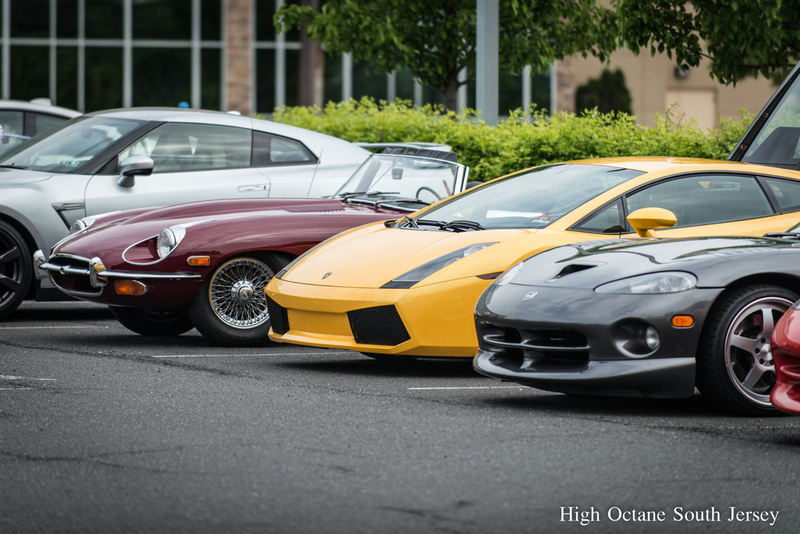 Sports Cars, Classics and Exotics filled High Octane's Mt. Laurel NJ home for as far as the eye could see. 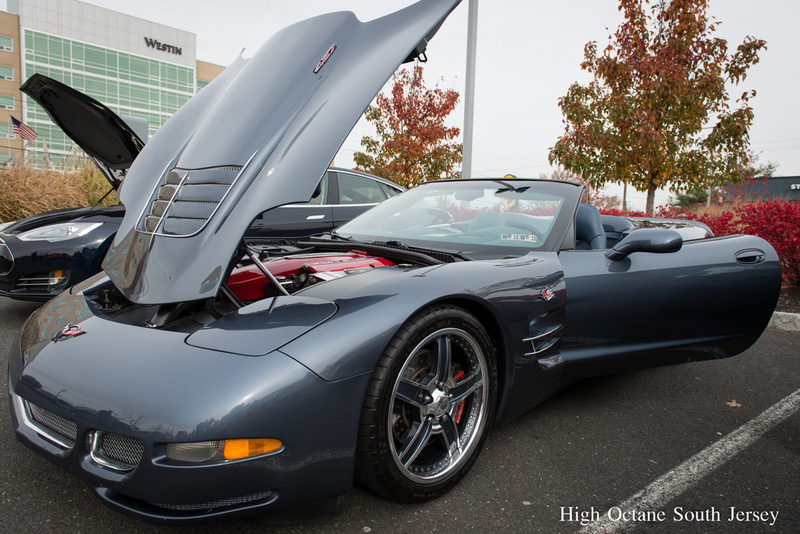 Enjoy a small sample of the great cars that came out and made this Cars and Coffee NJ Toy Drop such a success. 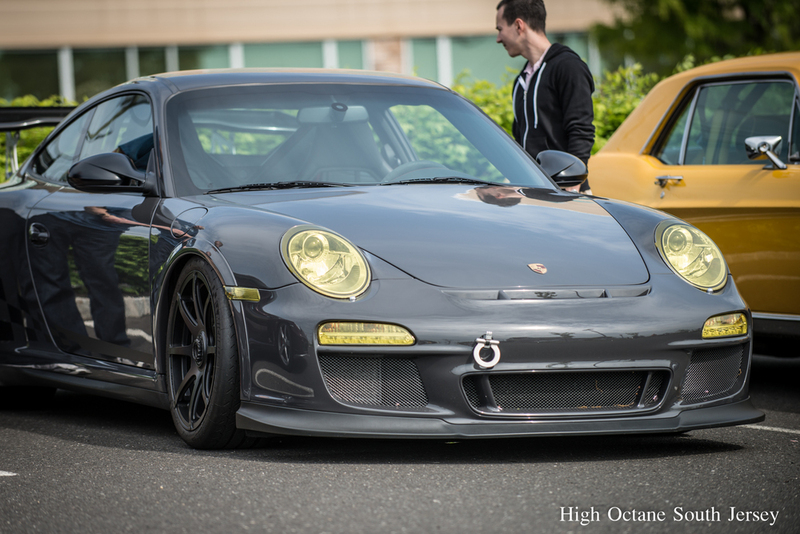 As always thanks to our all star photographer for documenting High Octane's Cars and Coffee Excitement. 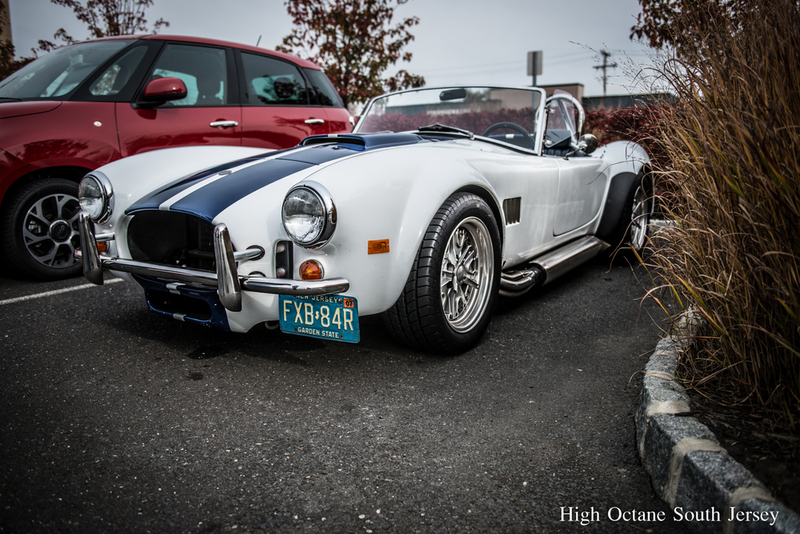 High Octane South Jersey had a spectacular Cars and Coffee. We had some new turnouts and started to plan out the fall’s adventures that we love so much. 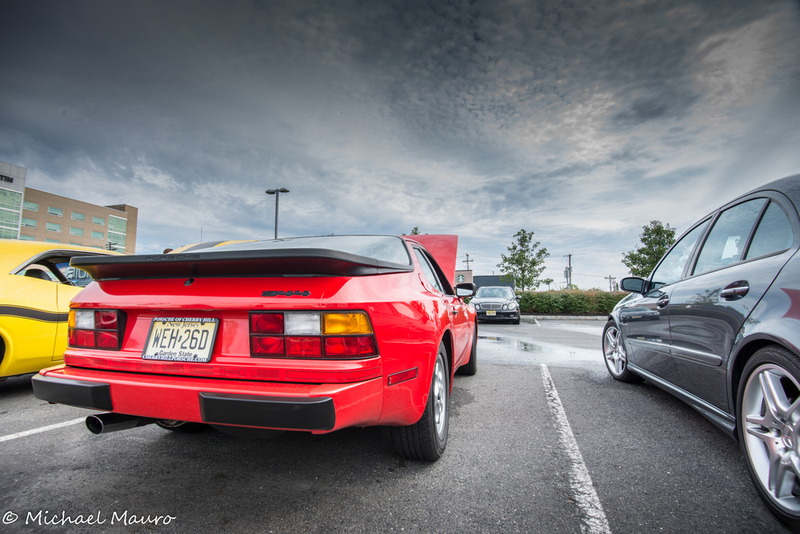 Then, when we had all of the Saturday Morning Cars and Coffee we could stand we spilt our ways to attend other regional automotive enthusiast events. As always, stay tuned for a lot more to come. 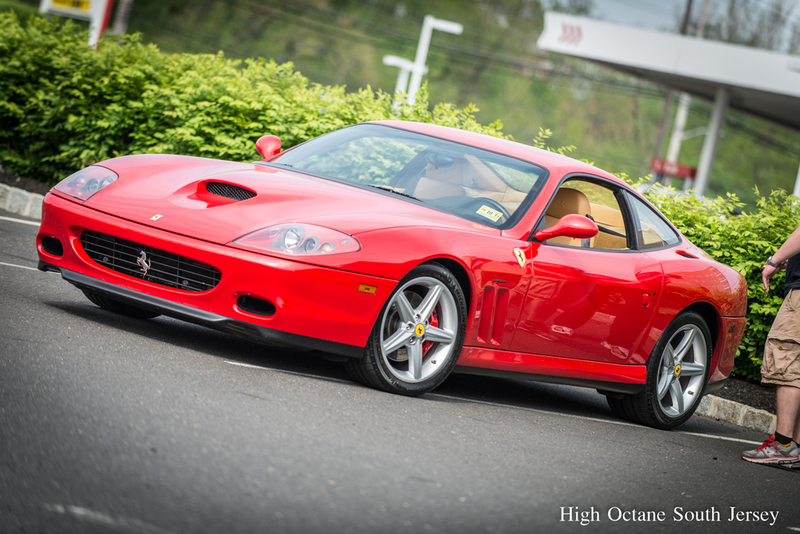 Another High Octane Saturday Morning of Cars and Coffee is right around the corner and unlike the group over at Saturday Morning Cars in Cherry Hill, High Octane is not looking to sell you lunch, collect lot fees or monetize our groups love of cars. Nor will we give you the weather forecast or talk endlessly about our children’s sports. 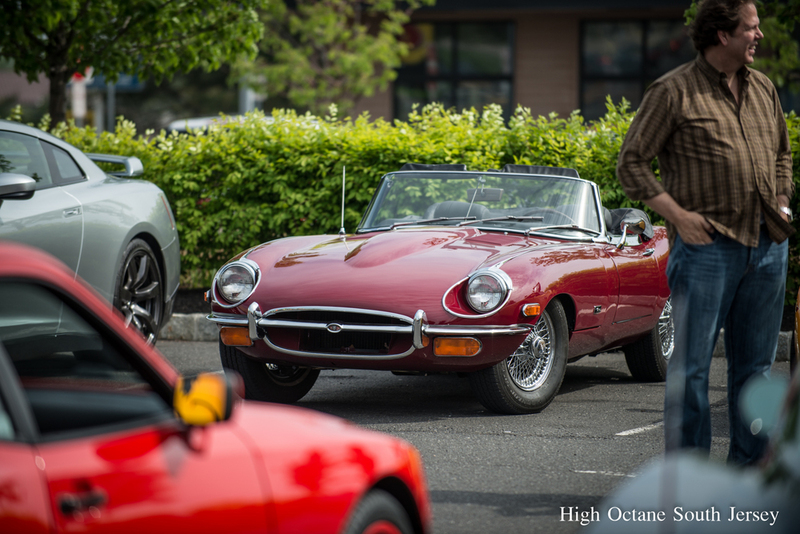 We just want to have a good time with fellow classic and exotic car owners. 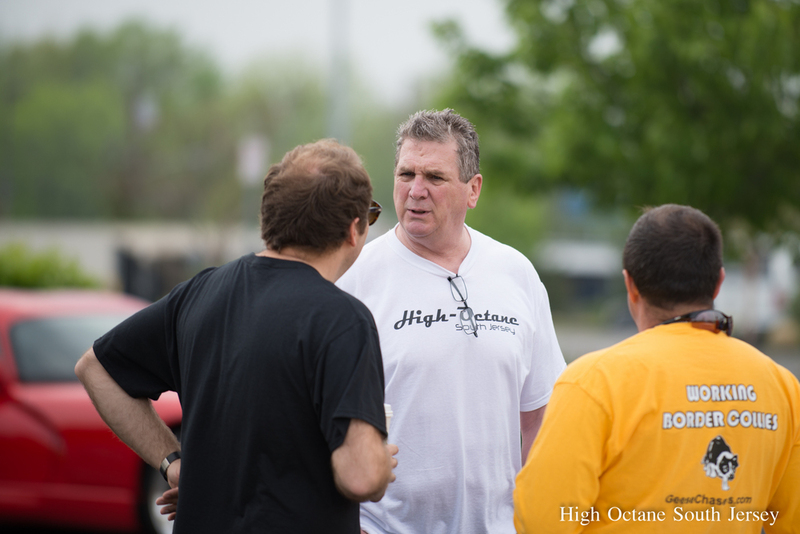 High Octane is making waves and some folks just don’t like it. 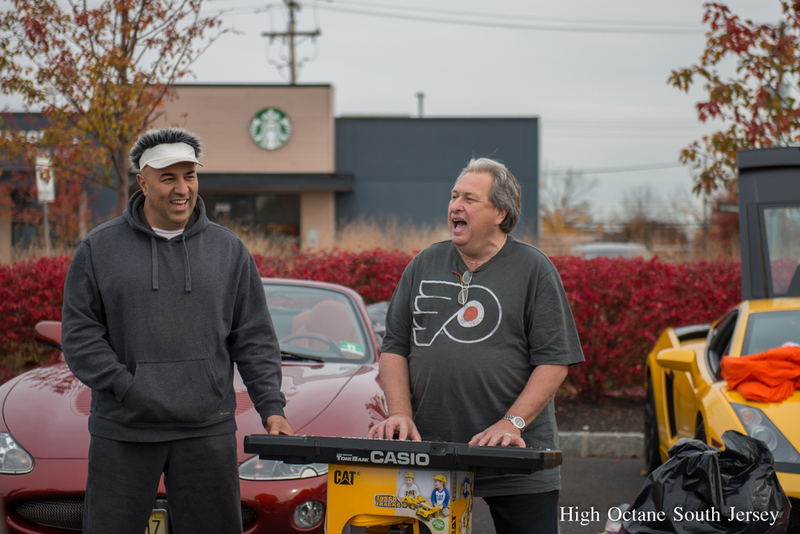 High Octane’s founders are the same guys that helped to make Saturday Morning Cars in Cherry Hill a reality. Over time we got turned off and eventually left because we did not like the concept of SMC as a business. 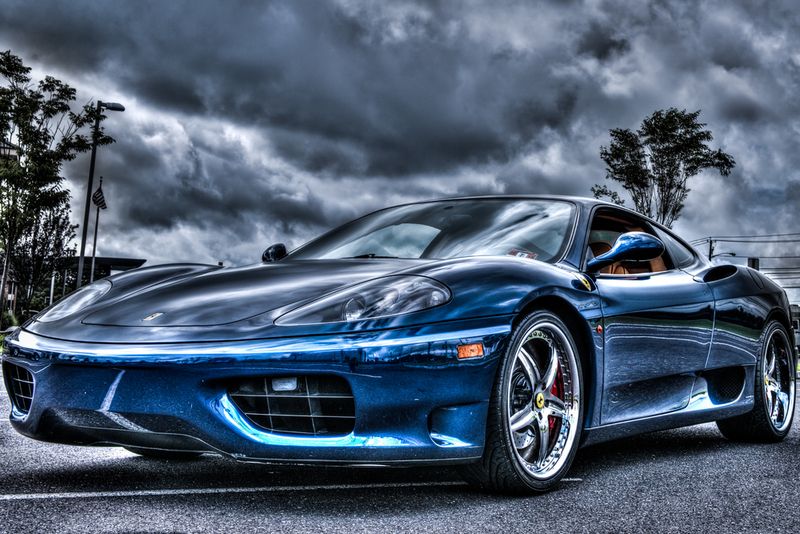 We own and love our classic and exotic cars because they help us forget about the day to day. 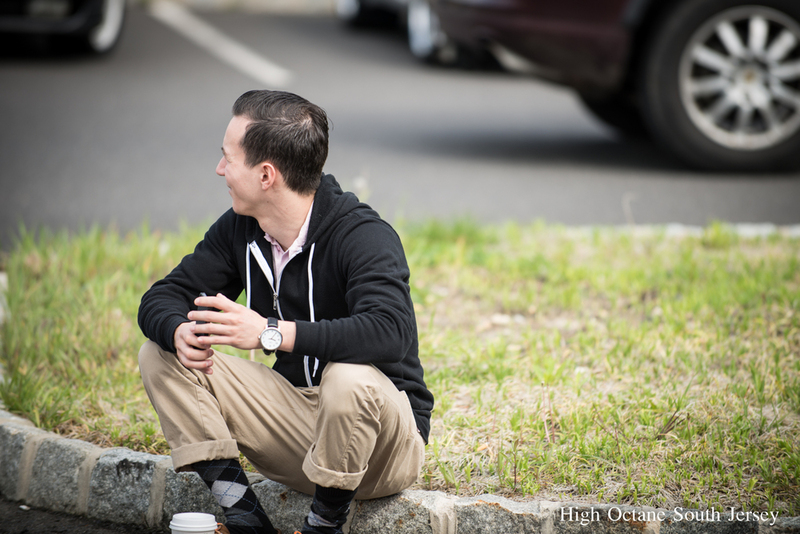 As such we were no longer willing to let someone’s business objectives taint our pure and simple passion for cars and the good times that can be had at a Cars and Coffee event. 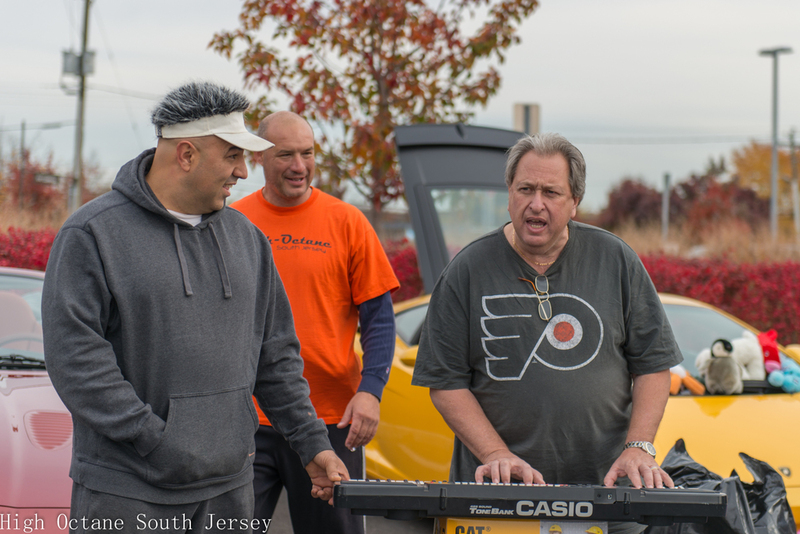 High Octane South Jersey is about bringing real car guys and their cars together to have some fun and give back to our community. 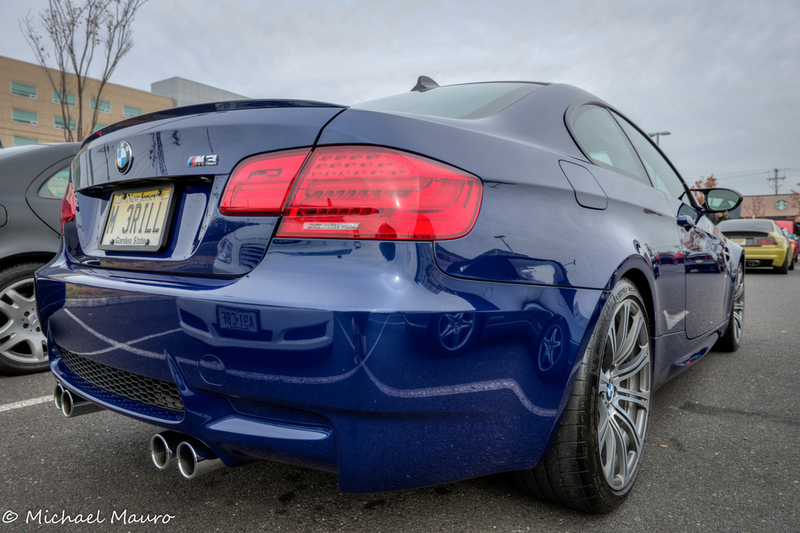 That is what we felt was missing when we were involved with Saturday Morning Cars at Cherry Hill and that is why our group split and has decided to take this Journey. 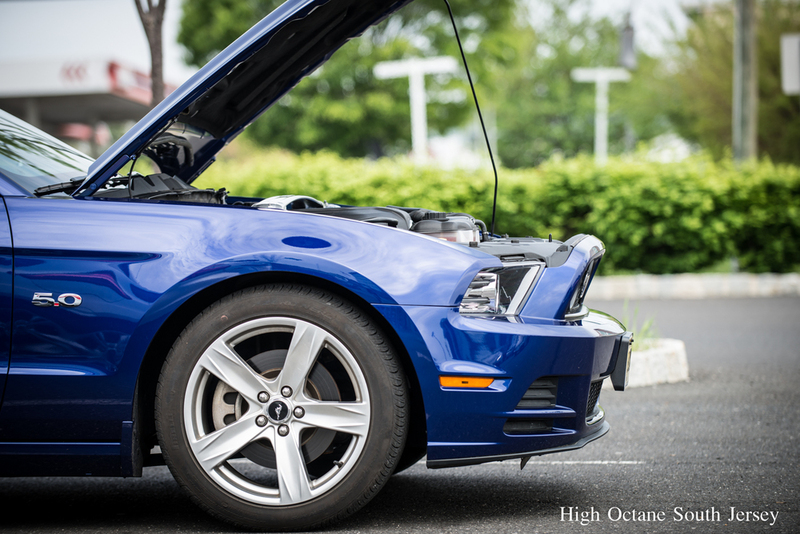 In the event that you might have missed us, be sure to check High Octane’s Saturday Morning Cars & Coffee on the second and fourth Saturday mornings of every month. As summer turns into fall we will be hosting several charitable events and some spirited drives and outstanding social activities. To learn more click here . 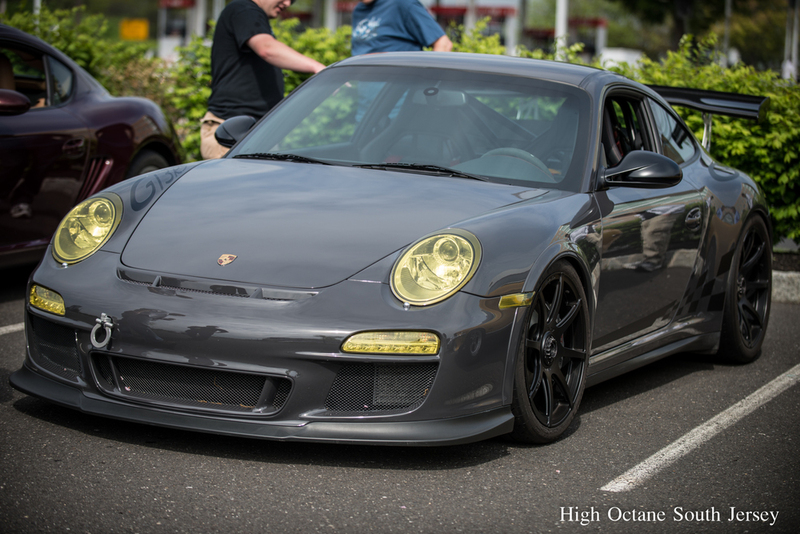 Saturday Morning Cars & Coffee & Performance Art! 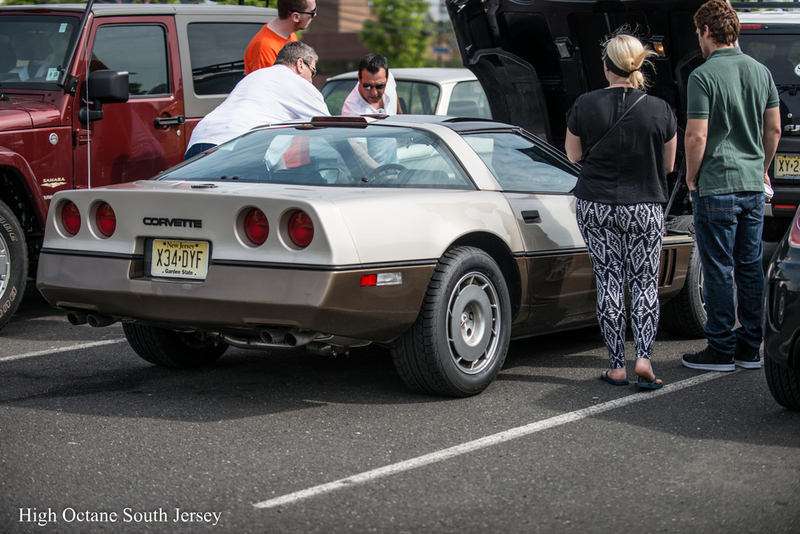 We have said it before but it is worth repeating… High Octane South Jersey’s Saturday Morning Cars and Friends go way beyond Cars and Coffee. We have transcended into the world of Performance Art. 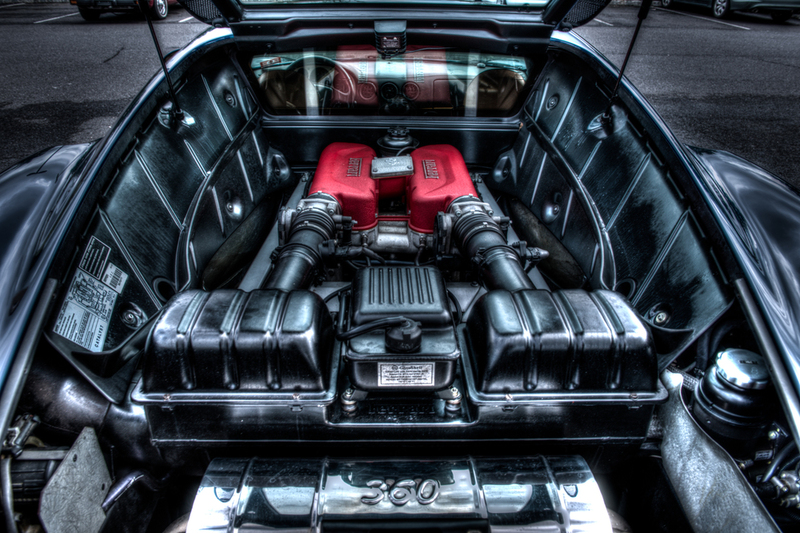 Well High Octane Automotive Art to be more specific…. 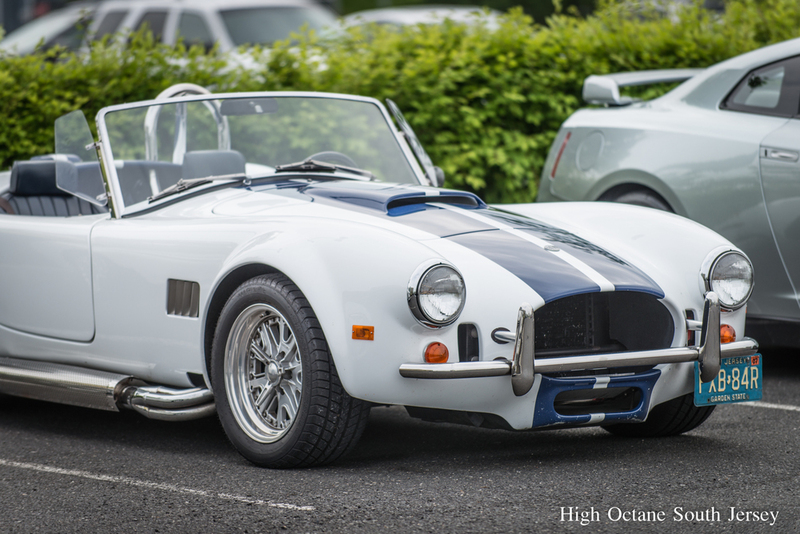 Does anything beat an authentic one of one 289 Cobra? 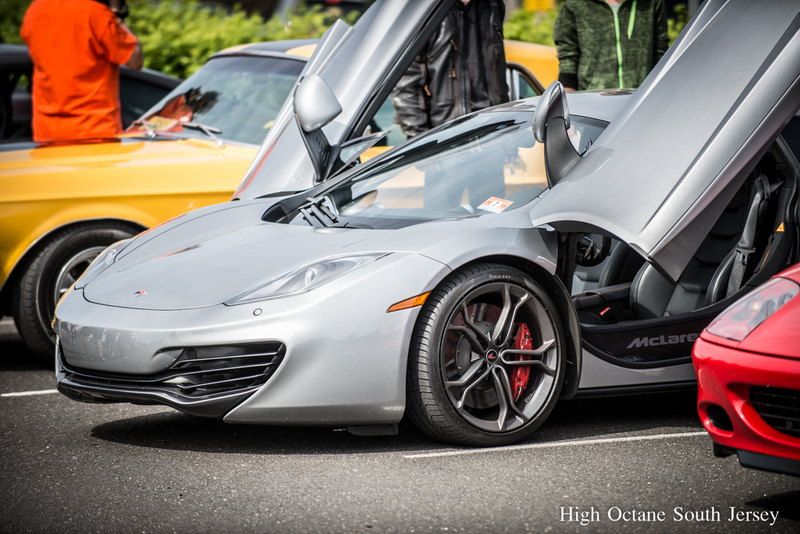 Celebrate Spring With High Octane Cars & Coffee - https://t.co/eQ02ESyqMX Warm weather and hot cars are in the forcaste for Saturday! 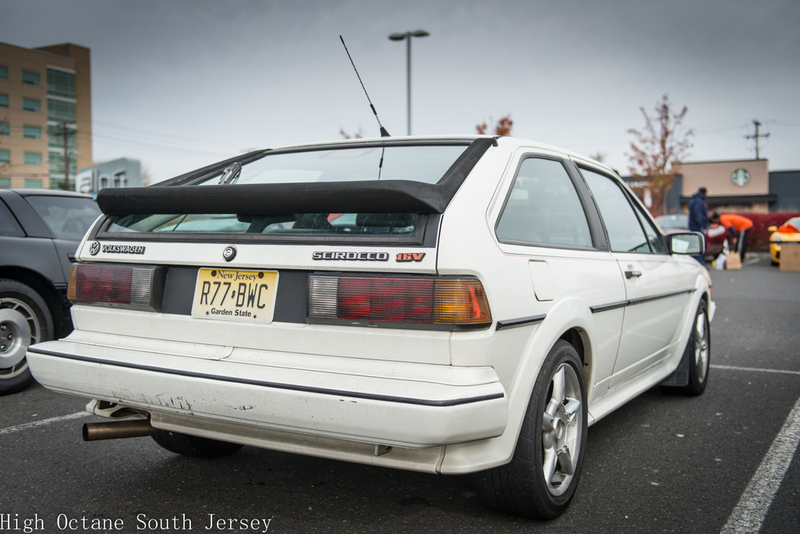 It was a cold morning for High-Octane South Jersey C&C. Thanks for coming out! 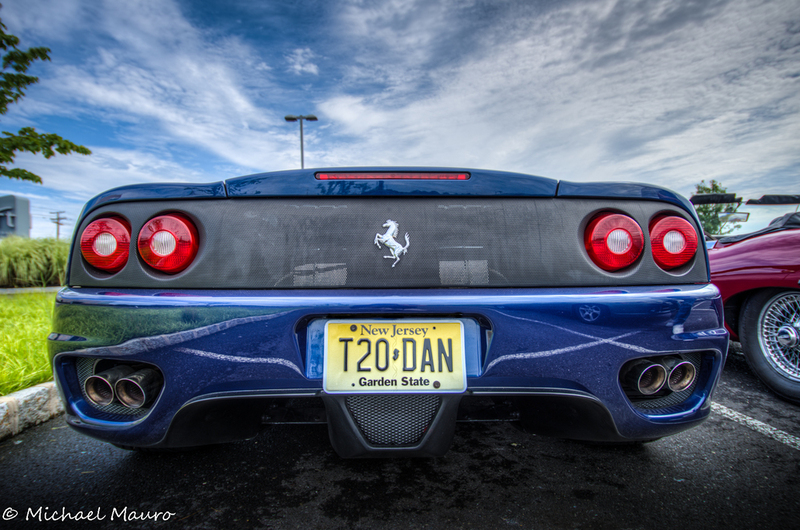 It was chilly but truly a nice sunny morning for High-Octane South Jersey C&C.